Rooting through an old trunk, Barney and his dad find more than they bargained for and a few things that set them wondering. Who makes the rules? What happens if you break the rules? And who is the lady with the beard? Join them as they spread their wings in this comic tale of forgotten memories and future possibilities. 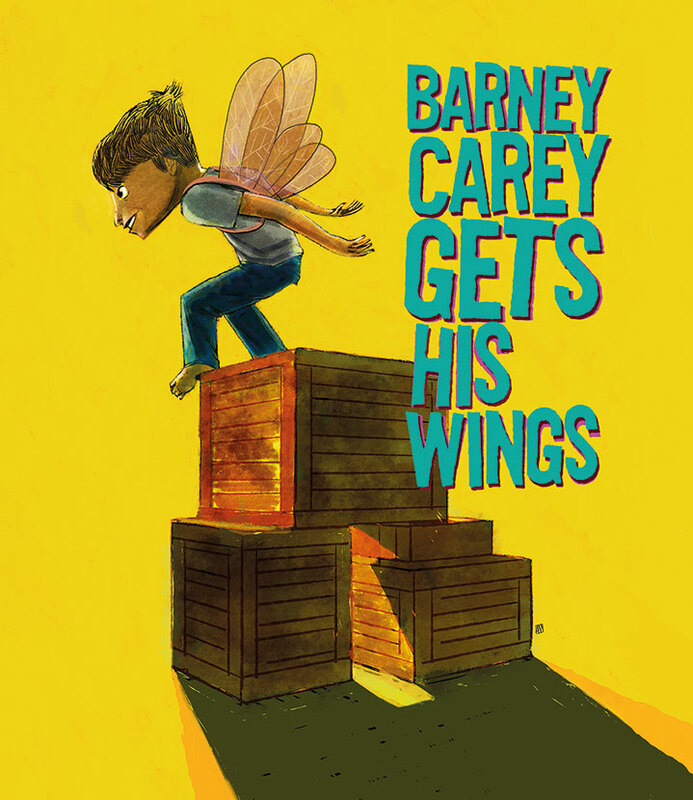 Barney Carey Gets His Wings is a world-premiere of a new play for children and families, written by award-winning children’s writer Brendan Murray and directed by Martin Drury, founder of The Ark – A Cultural Centre for Children. Running Time: 60 Mins approx.